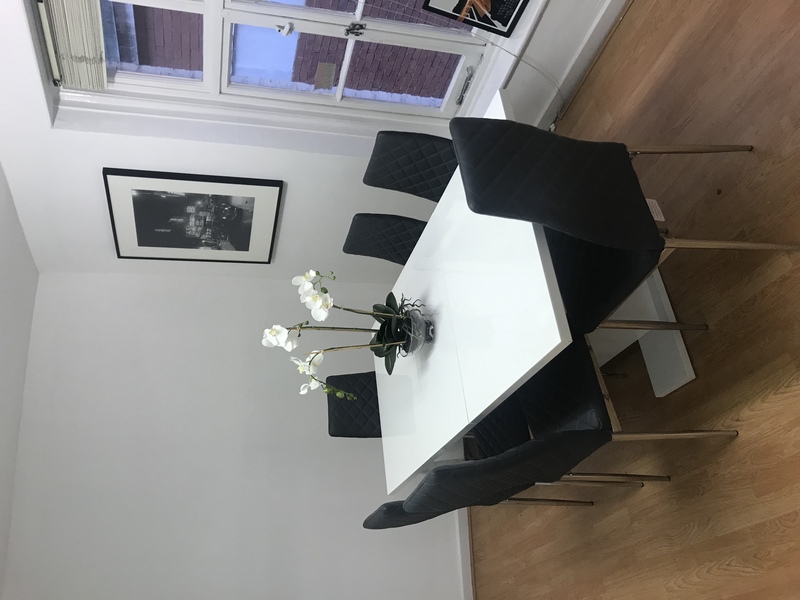 1 Cranbourn Avenue is a clean, bright, welcoming space in the heart of London's West End. It's a 1 minute walk from Leicester Square station and handy for all Central London has to offer. 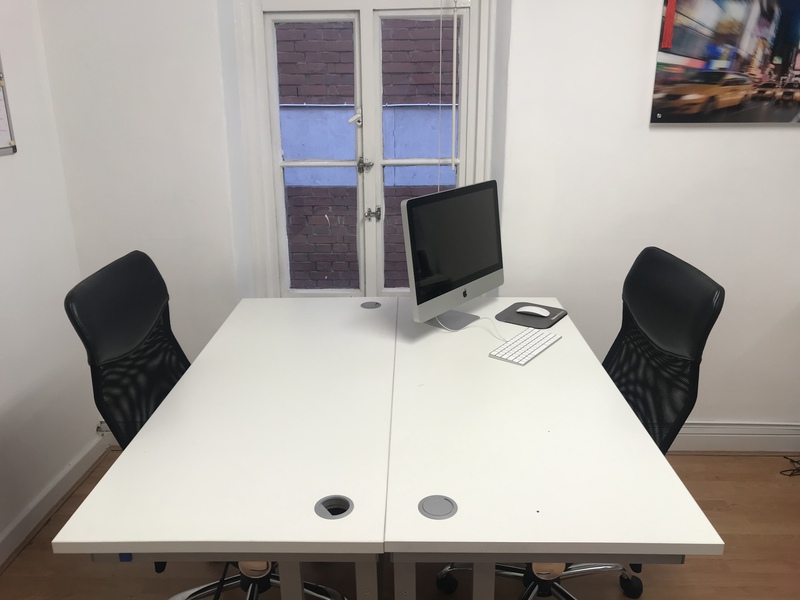 The 2 desks can be hired together or individually, and there is an additional meeting room space. 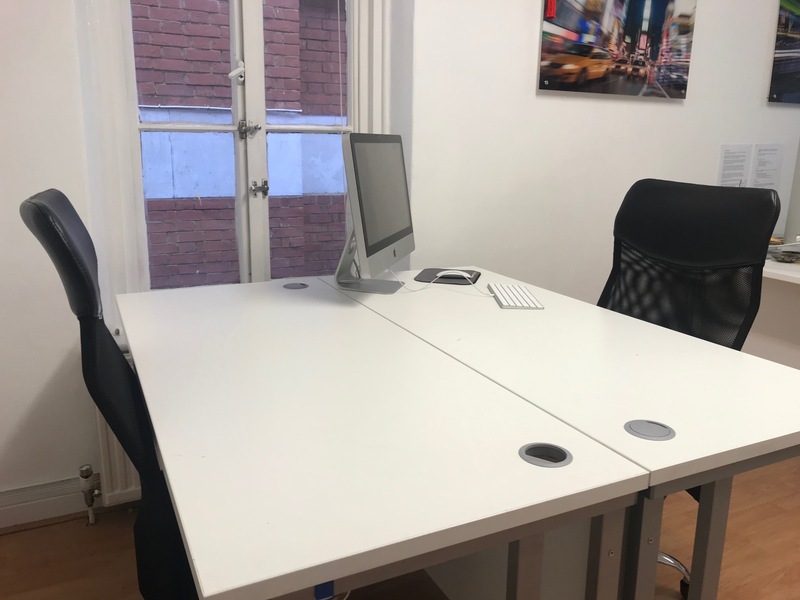 We are a small, friendly team looking for like-minded people to use the office space. Right in the heart of the West End, next to Leicester Square. Have your own space when you need it. 100m from Leicester Square tube station.